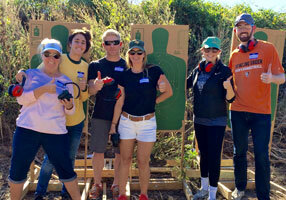 Gun training for beginner thru advanced, teaching Safety, Security and Confidence with firearms. 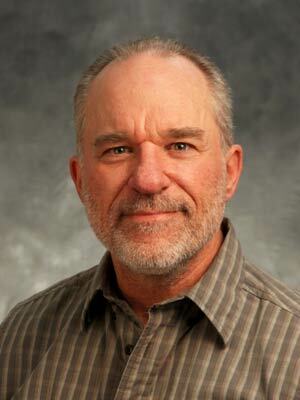 Central Texas - Waco Gun Class training, private lessons, and small group firearms instruction. Develop knowledge and skills to be confident, safe, and secure with your firearms! Learn to choose, carry and shoot your gun. We offer private lessons, one-on-one and small group training. We can custom tailor your class around your specific needs, at times and places most convenient for you. Texas DPS Certified License to Carry Waco Gun Class for your Concealed Carry permit, CCL CHL LTC. We can help you plan a custom class for your family and friends at your home or the location of your choice, followed by a short trip to one of our nearby ranges. Makes a fun and memorable family and friend event! Our goal is to provide fun, safe and effective instruction for all levels or experience, beginner thru advanced. Be part of a Waco gun class, License to Carry class, private instruction, or contact us to schedule a custom class or chl ccl ltc training for your family or small group at your home or location of your choice. Many folks own a gun, and may even have taken a license to carry class, but have not developed the necessary skills and confidence to safely and effectively handle and use their gun. Owning a gun does not somehow magically make one safer. The knowledge, training and skills of the person with the gun are what make it safe or unsafe. While the License to carry training covers the legal aspects and laws concerning License to Carry, it does not include practical hands-on gun handling or range/shooting training. In the same way that getting a driver’s license does not make you a good driver, having your License To Carry does not mean that you are safe or competent with your gun skills. It is very common for people to buy a gun, fire a few rounds at a paper target, and put the gun in their nightstand or gun safe. Unfortunately, if that person is not trained in how to safely and effectively use that gun in an emergency, it will be of no use to them. Remember how you learned to play a musical instrument, or how you learned to drive? Someone had to show you how to do it, and you had to practice to develop the skills. In the same way, to develop gun carrying and shooting skills requires the right knowledge, instruction, and the right kind of practice. And that is where THE TOP FIVE REASONS FOR PROFESSIONAL GUN TRAINING classes comes in. An experienced instructor can focus on your individual needs, answer your specific questions with correct information, and share their years of experience with you. 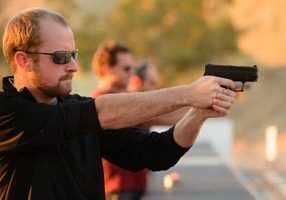 You can rapidly learn and master the best ways to safely and confidently own, carry, shoot, store, and clean your guns. Under the watchful eye of a professional experienced gun instructor, Your learning experience becomes safe and effective, helping you avoid the frustration of wasted time, ammo, and dollars. 1. Safety - Number one for good reason. With our Pro Gun Training you will Learn the correct ways to handle, load, unload, carry, aim, shoot, clean, and store your gun. Get this one right, there is no room for error here. 2. Savings - Save time and money You will save money, time, aggravation, and wasted ammo by working with a our pro gun trainers. Ammo is expensive, and your time is worth something! With pro gun training you will not have to waste thousands of rounds of ammo trying to figure out why your bullets are going low to the left. Repeating the same mistakes time after time has not proven to be an effective tactic. 3. Confidence - The right attitude. When you experience the thrill of getting it right, and see the results of good instruction and practice, you earn the confidence that only comes from mastery, and can then establish a successful and positive attitude. Make the most of your training time and budget - Contact us to find out more about working with an experienced professional trainer. Be sure to visit our links for Waco gun class, beginner to advanced firearms training, CHL CCL LTC concealed License to Carry classes, and private and small group training. Did you find this article helpful? Please feel free to share it and like it by using the share buttons on the left and bottom of this page! 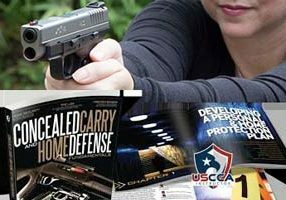 Visit our FREE online concealed carry and gun training resources! We are proud to be part of the TEXAS LAW SHIELD and US LAW SHIELD. CLICK HERE to Find out about the benefits of membership, and GET PROTECTED NOW! Support our Waco community! Visit these great resources and Get informed! Get involved!